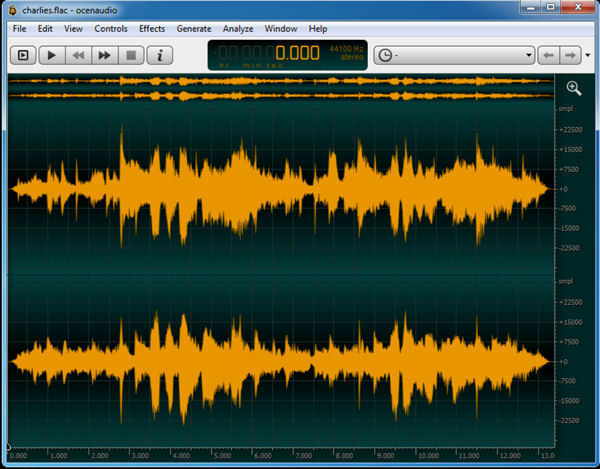 Ocenaudio is a cross-platform, easy to use, fast and functional audio editor. It is available for Windows PCs, Mac OS X or Linux. 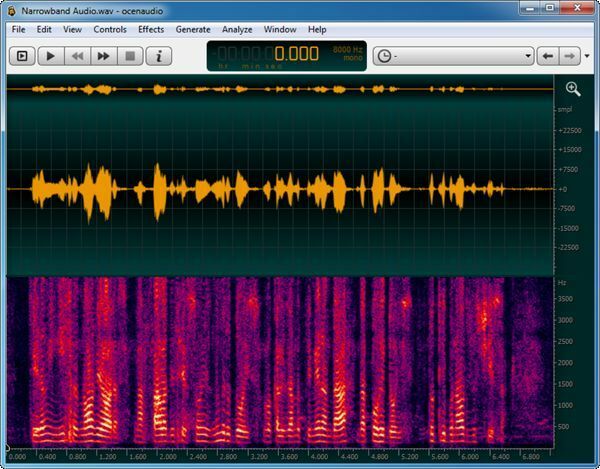 It makes it easy to analyze or edit audio files with relative ease. This software is based on Ocen Framework, a powerful library developed to simplify and standardize the development of audio manipulation and analysis applications across multiple platforms. Time-consuming tasks (such as opening and saving audio files, or applying effects) run in background, allowing you to work on other files.